SKU: KT228. 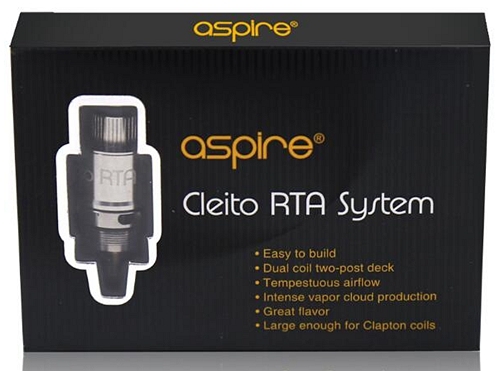 Categories: *Closeout Sale*, *Hot Deals*, Complete Kit, Starter Kits, Brands, Eleaf, *Clearance*. 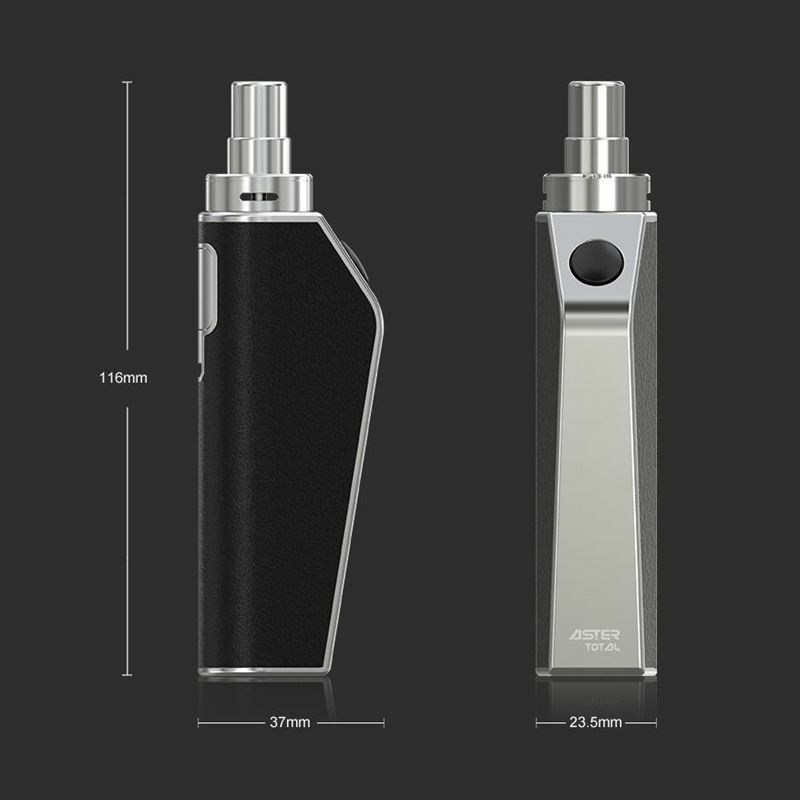 The ASTER Total is an integration of both a battery and a tank in one unit yet still retains the ergonomically redesigned shape of original ASTER that perfectly fits in the palm of your hand. 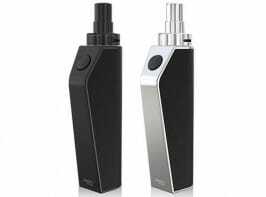 It is comfortable and easy to use with conveniently placed fire button and direct output voltage system. 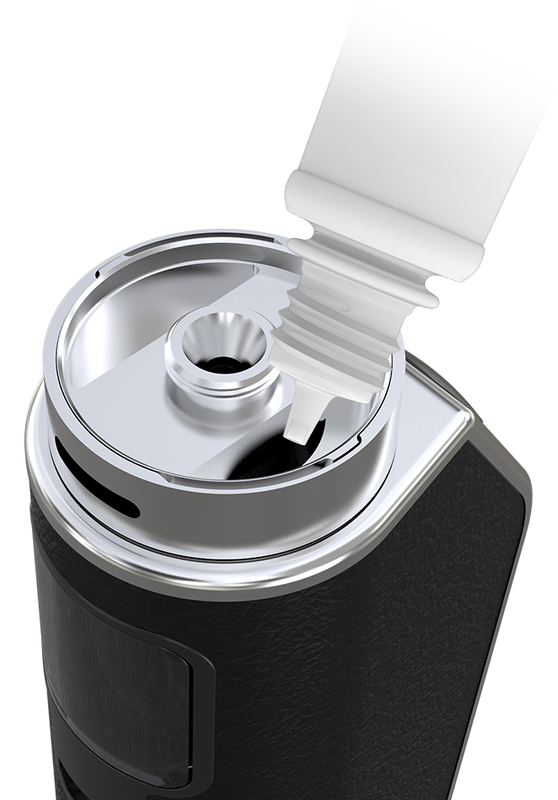 The e-liquid can easily be refilled by removing the top cap and the airflow can be adjusted to your preference. 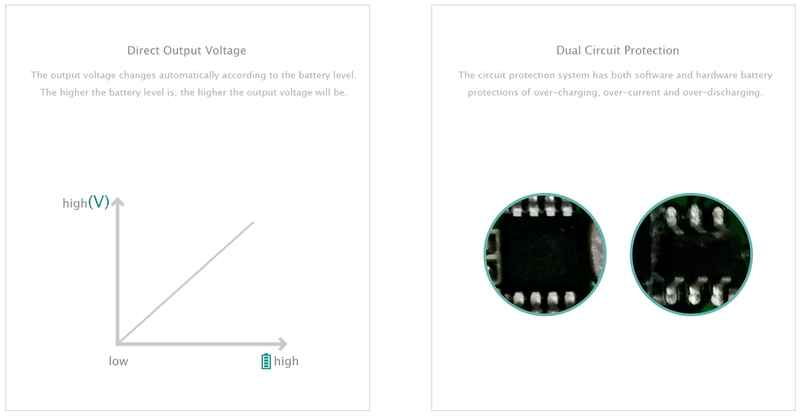 Also you can change the color of your ASTER Total whenever you like by replacing its leather sticker. 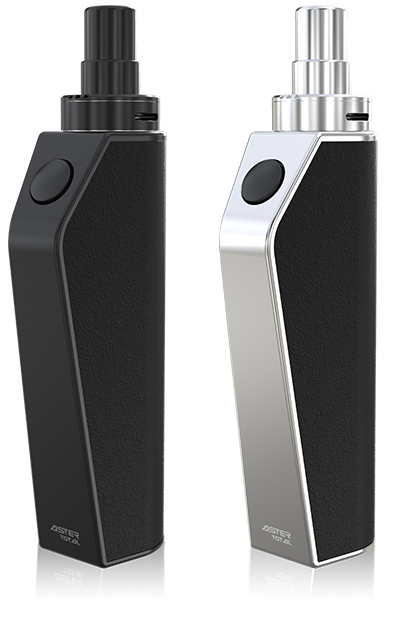 The ASTER Total retains the ergonomically redesigned shape of original ASTER that easily fits in the palm of your hand. It is comfortable and easy to use with conveniently placed fire button. 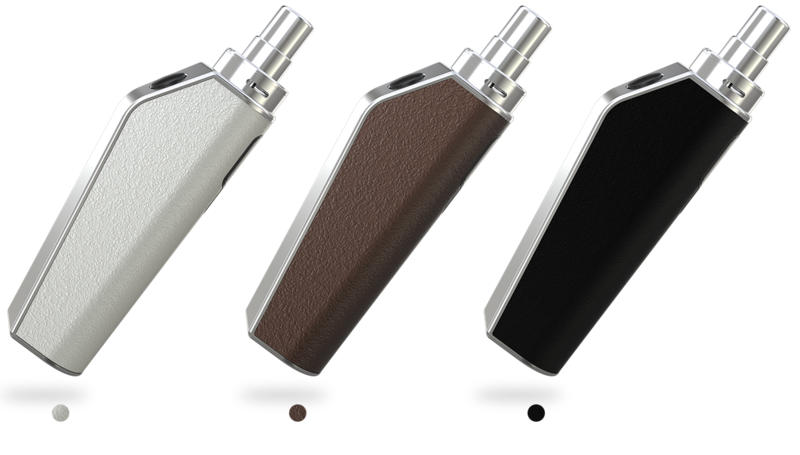 The ASTER Total is an integration of both a battery and a tank in one unit, which is much more convenient to carry. And all parts of the tank can be detached to be cleaned. 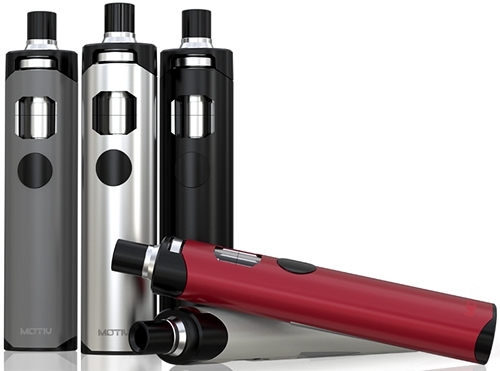 The e-liquid can easily be refilled by removing the top cap only and the e-liquid level can easily be noticed by a simple glance at the transparent tank. 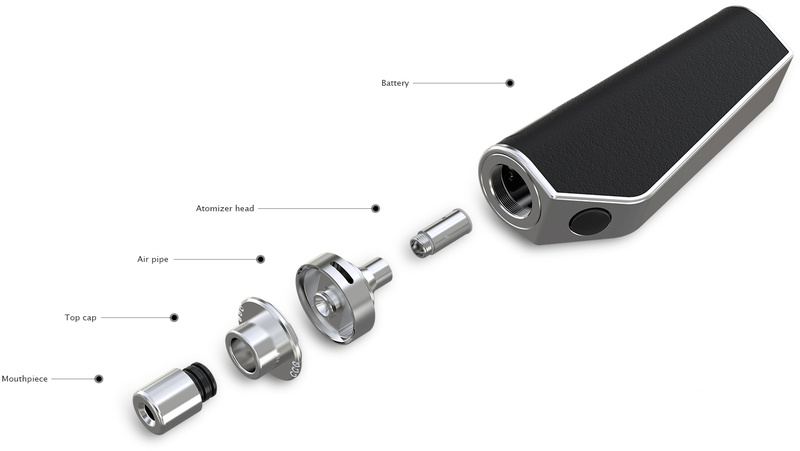 The airflow can be adjusted to your preference by rotating the control ring. 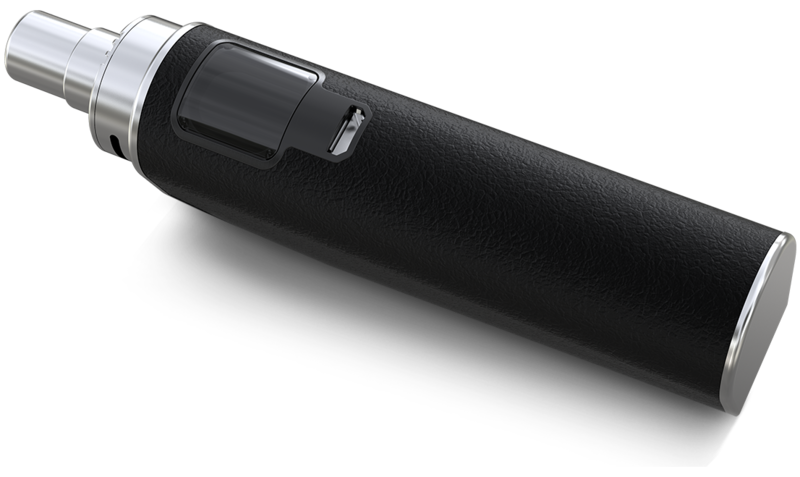 Small yet efficient, the IC 1.1Ω coil delivers a satisfying amount of vapor with nice flavor especially for mouth to lung inhaling when used together with a higher strength e-liquid. Leather stickers are available in three colors: black, white and brown. Change the color of your ASTER Total whenever you like.